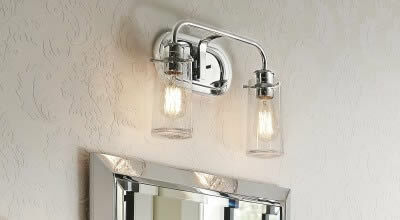 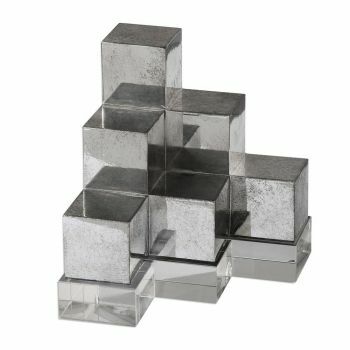 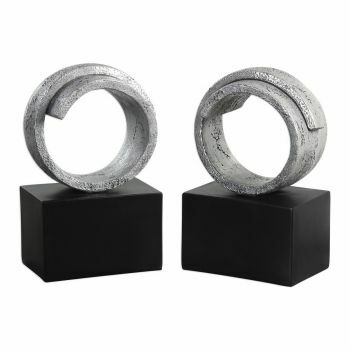 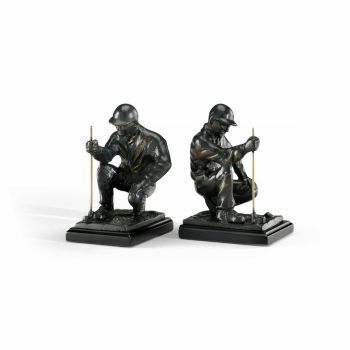 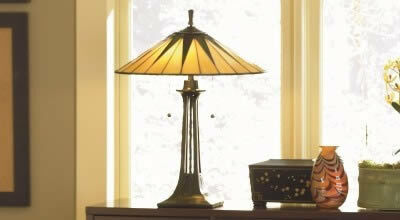 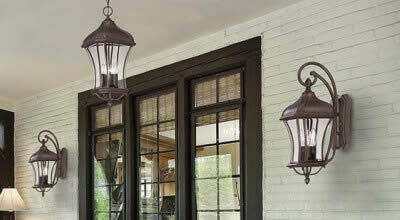 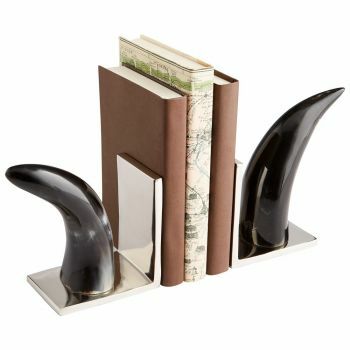 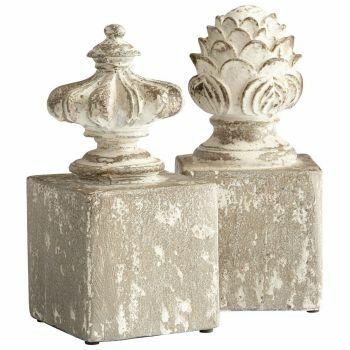 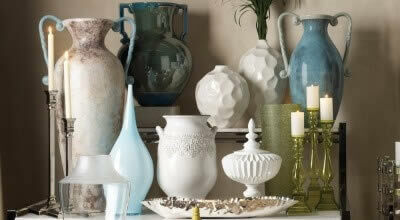 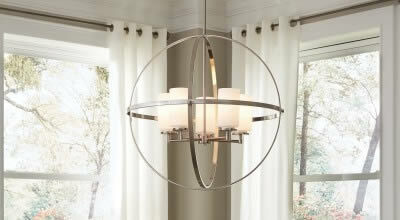 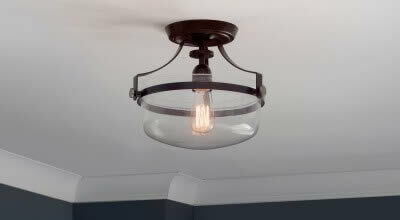 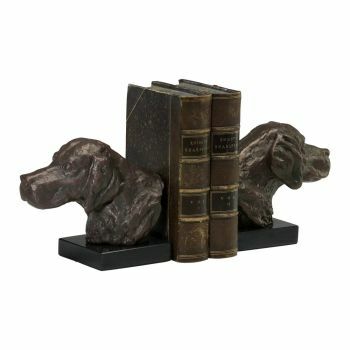 Keep your book collection tidy and create stylish shelfies with book ends from Lights Online! 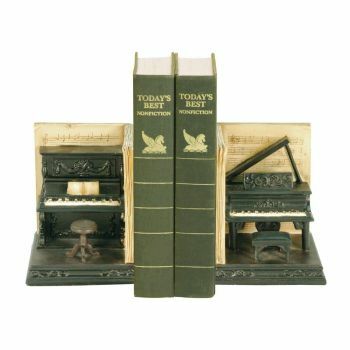 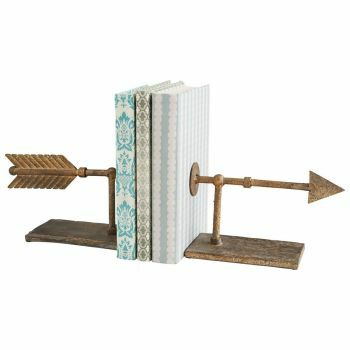 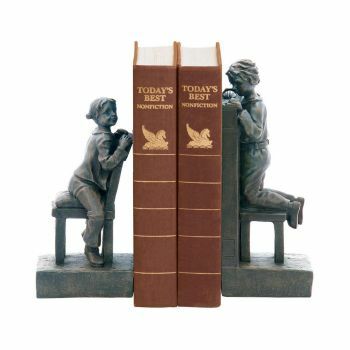 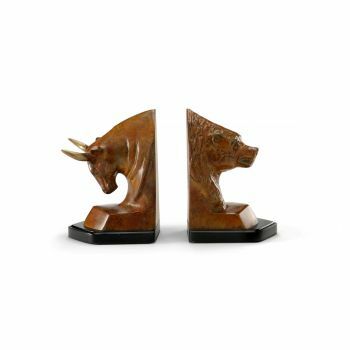 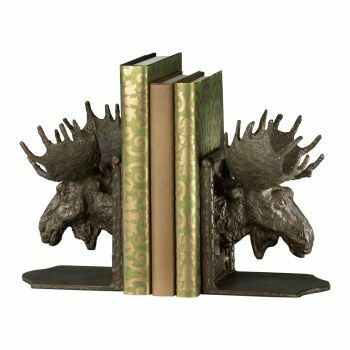 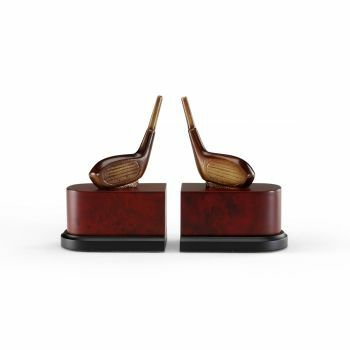 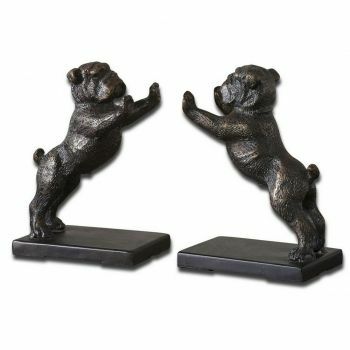 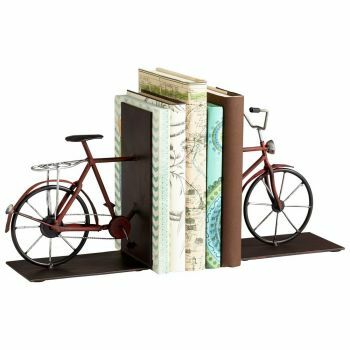 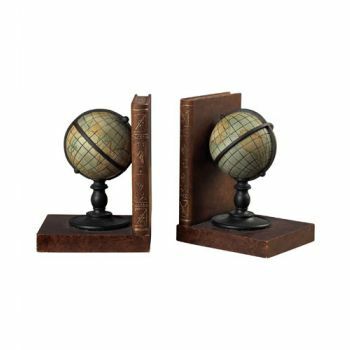 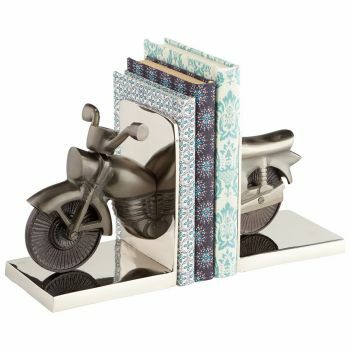 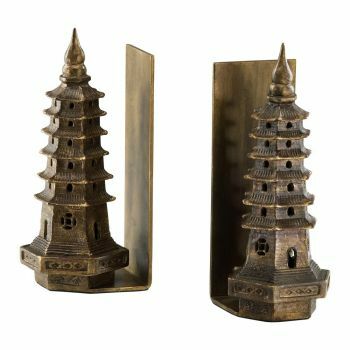 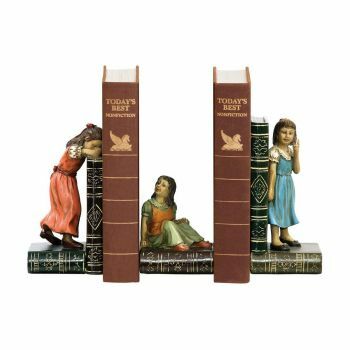 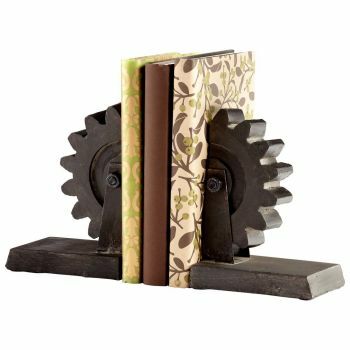 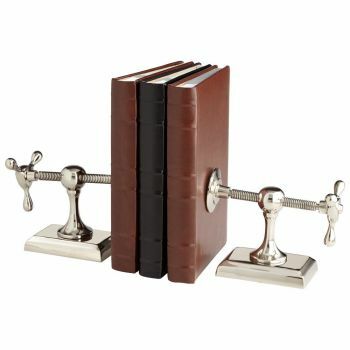 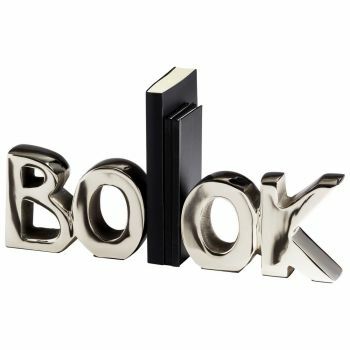 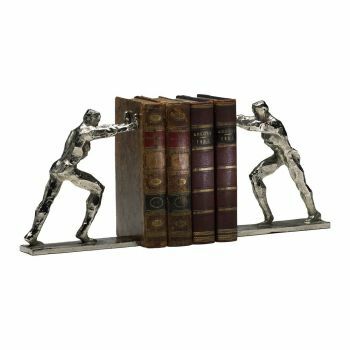 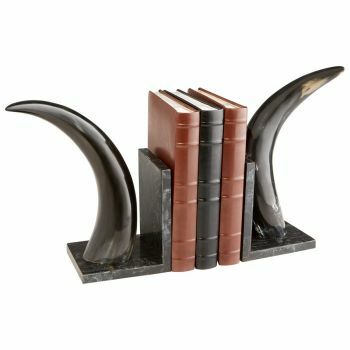 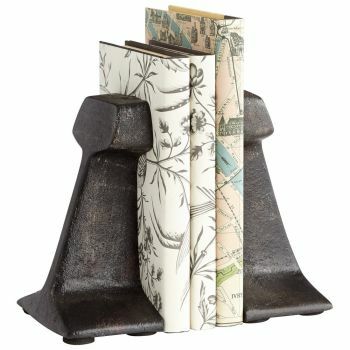 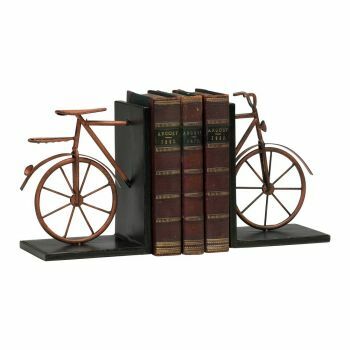 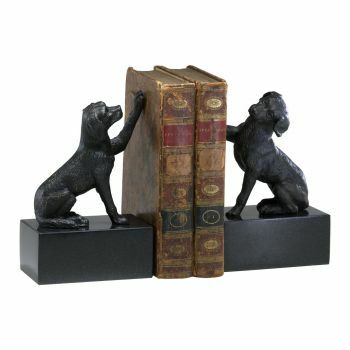 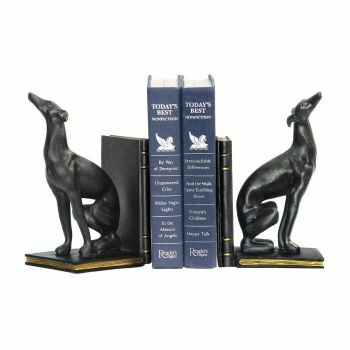 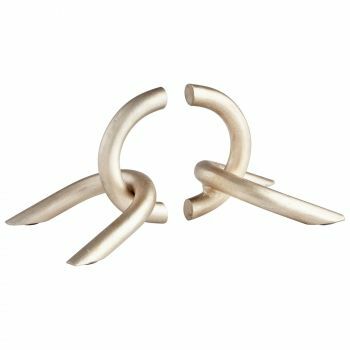 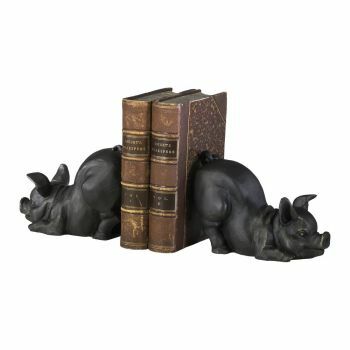 From a stately traditional library to an offbeat eclectic bookshelf, you'll find the best book ends for your needs right here. 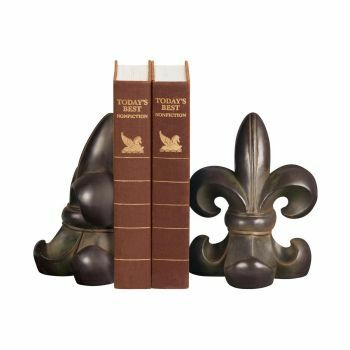 Don't forget that all orders over $49 ship free.